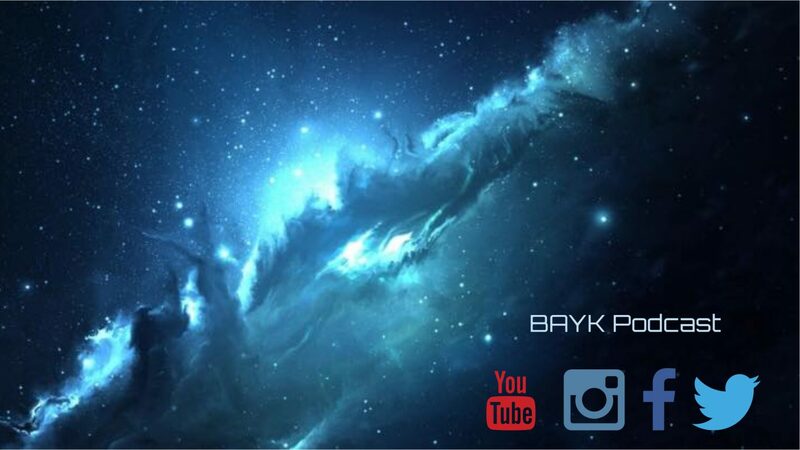 BAYK Archives – Episode 1. BAYK Pilot!!! Listen to the very first recorded conversation between Paddy & Eddie in a truck at the Fisheries, West Vancouver. They should be commended for their work here because they neglected their actual job they got paid for that day! Take an extra long break like they did and enjoy listening to the bants…. Next BAYK BONUS – Top 10 Historical Events – FIVE MINUTE EDITION!